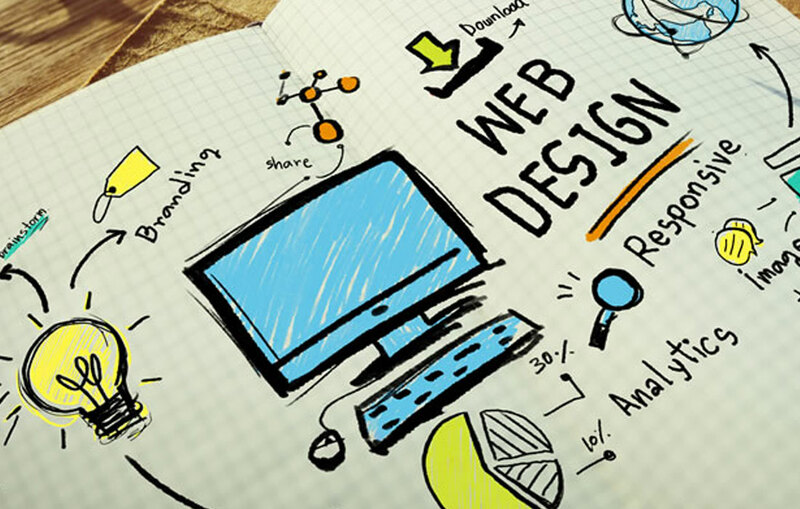 One of the most important principles of effective website design is ‘Keep it simple’. This rule must be applied to all aspects of your website, including graphics, content and navigation. Use the following guidelines to implement simplicity in your website design and make your web pages stand out from the clutter of ineffective web pages on the internet. Develop the habit of including only those features on your website that are relevant to the site functionality and carry some meaning for your target audience. Adding a feature that pleases you but does not carry any significance for your customers is a waste of time and bandwidth. Bandwidth-consuming audio and video features must be used judiciously or they can considerably increase the time your web pages take to load, irritating customers and hindering usage of your website. Additionally, regularly monitor your web pages to check their loading time and repair any broken links. Provide your customers with easy to digest information and not tall claims. When giving them information about your products and services, include references and customer testimonials to allow them to judge your performance. Successful web copies aim to initiate dialogue with customers to make them want to contact you and add to your client base. Use simple, concise and easy to understand language, and minimize the use of overly technical words and industry jargon, that can be understood only by a small section of people. Provide attention-grabbing headlines that encourage visitors to read on and establish a relationship with your company. All your ideas must be well thought and clearly expressed in the content. Ambiguity in language or expression can negatively affect the image of your site and company. Developing good content for your website is very important as it can capture customer attention and help them better absorb what you have to offer. If you are on a budget, hire fresh interns or English marketing, advertising or journalism graduates, who are eager to get some real time experience, to write for your website. Effective content addresses your customers’ problems and provides efficient solutions for them. Additionally, avoid cluttering up your web pages with too much information about many products. Create a new page for each product or product category. Your web pages should be designed to give unique information to customers. Providing information that visitors cannot find easily on other websites gives you a huge advantage. However, this information should be valid and backed by experience and knowledge. For instance, if your site sells accounting services, get an accountant to write an article on “10 biggest tax mistakes”. Along with simplicity in content and graphics, it is important to design your pages in a way that facilitates quick and easy search of desired information. If customers do not easily find what they are looking for, and have to browse through several pages before reaching their search items, they get bored and turn their attention to other websites. Easy search capabilities make visitors’ browsing experience an enjoyable one. The faster your customers can navigate through your website and find what they are looking for, the more likely you are to get repeat visits from them. Follow the above-mentioned steps and it will definitely help you to improve your credibility and search engine rankings, build customer trust and loyalty, attract more customers and build your client base.